Transitioning an organisation from internally focused to build a collaborative and partnering mindset will be critical to future business success and sustainability. Becoming a Collaboration Hub will be a critical factor in the development of a sustainable business future.. 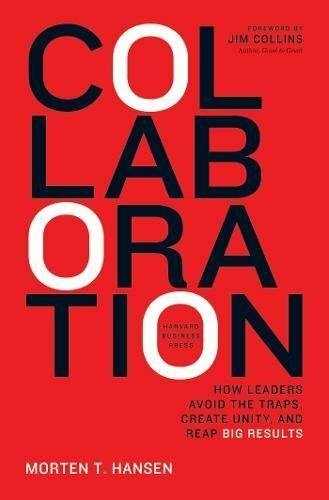 In Collaboration, author Morten Hansen takes aim at what many leaders inherently know: in today's competitive environment, companywide collaboration is an imperative for successful strategy execution, yet the sought-after synergies are rarely, if ever, realized. In fact, most cross-unit collaborative efforts end up wasting time, money, and resources. How can managers avoid the costly traps of collaboration and instead start getting the results they need? Based on the author's long-running research, in-depth case studies, and company interviews, Collaboration delivers practical advice and tools to help your organization collaborate--for real results. Why is this important to you? If your organisation is ineffective at collaborating internally, collaborating beyond the company boarders will be eminently riskier. 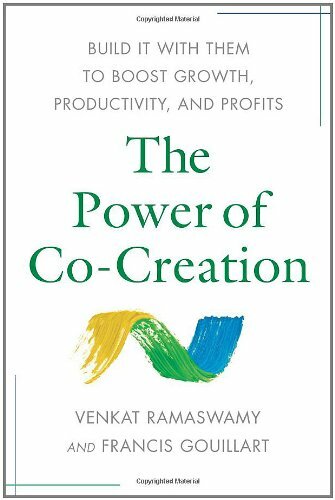 In this path breaking book, Venkat Ramaswamy (who coined the term co-creation with C. K. Prahalad) and Francis Gouillart, pioneers in working with companies to develop co-creation practices, show how every organization—from large corporation to small firm, and government agency to not-for-profit—can achieve “win more–win more” results with these methods. Based on extraordinary research and the authors’ hands-on experiences with successful projects in co-creation at dozens of the world’s most exciting organizations. Why is this important for you? At the heart of collaborating for value creation is the process of co-creation. Gaining a deep understanding of the value of co-creation will bring greater purpose to your collaborative endeavours. James W. Tamm and Ronald J. Luyet provide tools that will increase your ability to collaborate. You will learn to be more aware of others and how to problem-solve and negotiate. Collaborative skills have never been more important, and these skills are absolutely necessary for today's workplace. 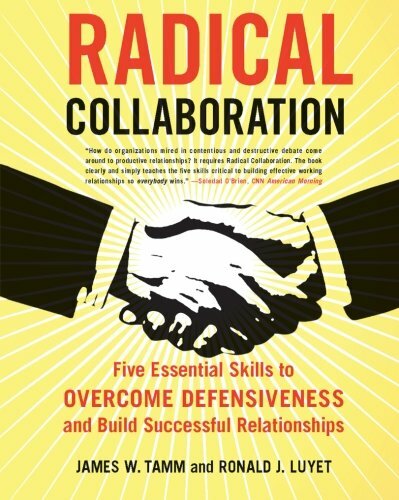 Radical Collaboration is a how-to-manual for anyone who wants to create trusting, collaborative environments, and transform groups into motivated and empowered teams. It is an eye-opener for leaders, managers, HR professionals, agents, trainers, and consultants who are seeking constructive ways of getting the results they want. Why is this important for you? The principles contained in this book are a great guide for would be collaboration coordinators. 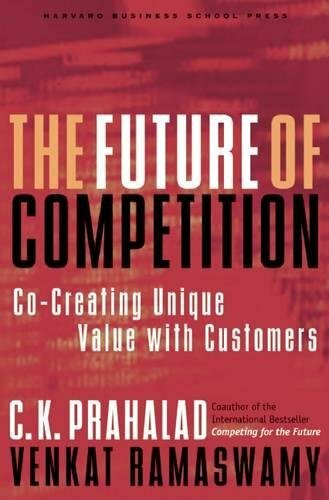 In this visionary book, C. K. Prahalad and Venkat Ramaswamy explore why, despite unbounded opportunities for innovation, companies still can't satisfy customers and sustain profitable growth. The explanation for this apparent paradox lies in recognizing the structural changes brought about by the convergence of industries and technologies; ubiquitous connectivity and globalization; and, as a consequence, the evolving role of the consumer from passive recipient to active co-creator of value. Managers need a new framework for value creation. Increasingly, individual customers interact with a network of firms and consumer communities to co-create value. No longer can firms autonomously create value. Neither is value embedded in products and services per se. Products are but an artifact around which compelling individual experiences are created. As a result, the focus of innovation will shift from products and services to experience environments that individuals can interact with to co-construct their own experiences. These personalized co-creation experiences are the source of unique value for consumers and companies alike. Why is this important for you? 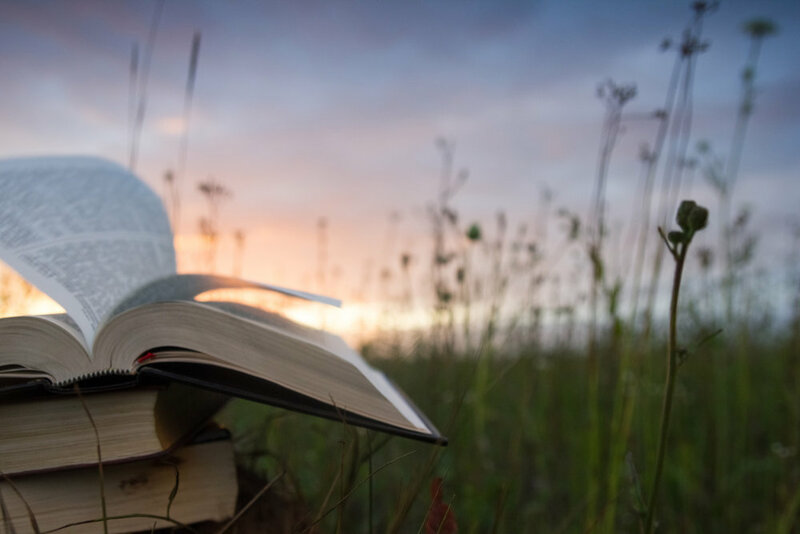 Leading in the face of disruption bought on by convergence, the emergence of the "prosumers" and rapidly evolving business model shifts requires a mind shift for leaders..